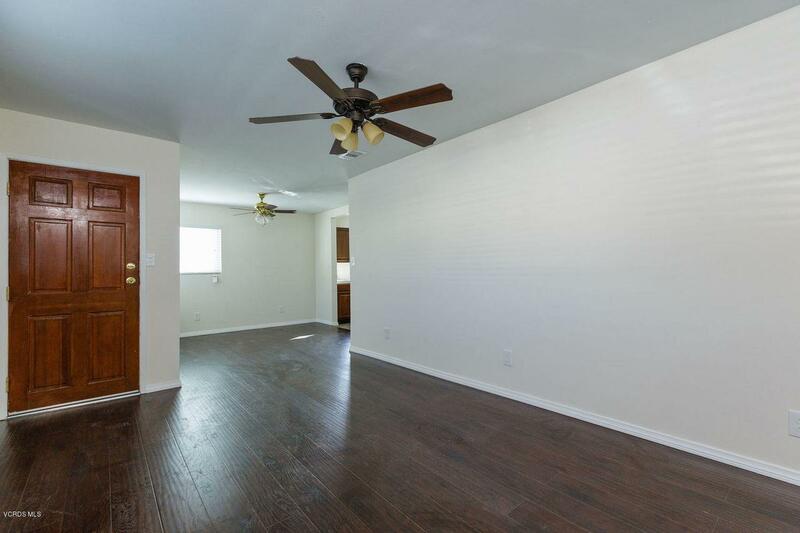 Charming single story home in the quaint city of Fillmore has been recently updated and is move in ready! 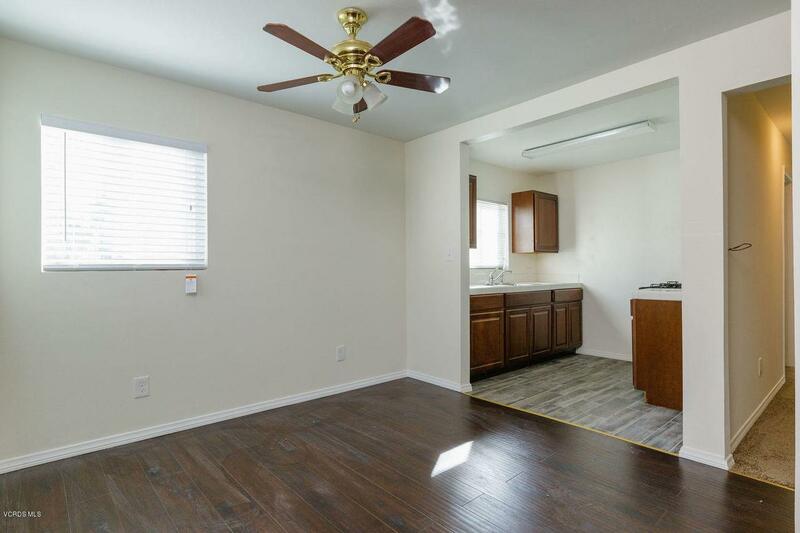 This home offers 3 bedrooms plus 2 bathrooms with new flooring, carpet and double pane windows throughout. Other updates include new central heating system, new electrical wiring, copper piping, new water meter and main, new ABS sewer pipe system and a new 30 year roof. A permitted addition has been added to the home offering a master with an en suite bathroom. 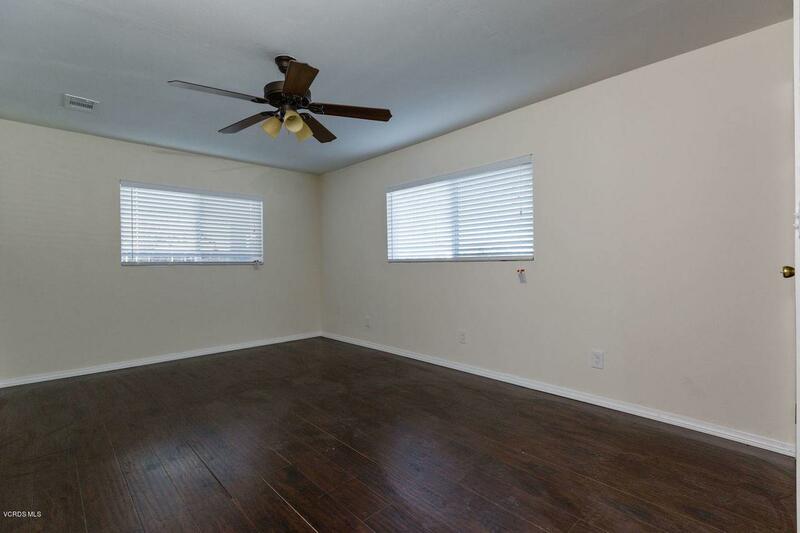 Centrally located near an elementary school and shopping. 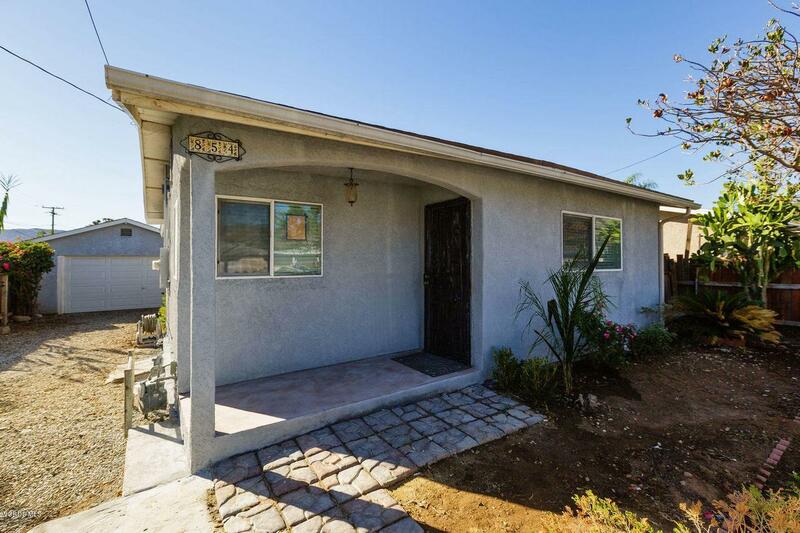 Remodeled Single family home under $400,000 what an opportunity! Sold by BRE#01938528 of Keller Williams Exclusive Properties. Listing provided courtesy of Denise Chaparro DRE#01938528 of Re/Max Gold Coast Realtors.